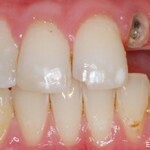 Steve was concerned about his chipped front tooth. 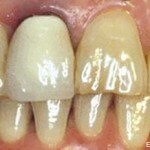 He also expressed a desire to have whiter teeth. 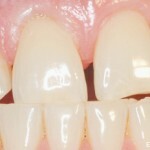 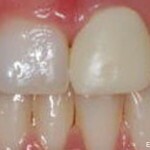 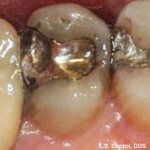 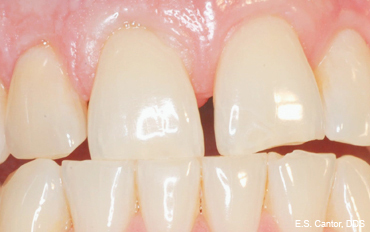 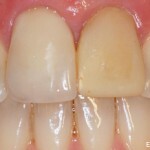 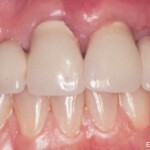 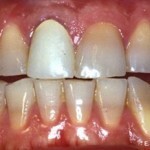 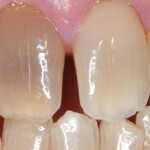 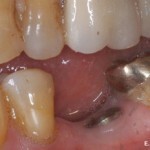 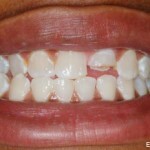 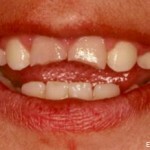 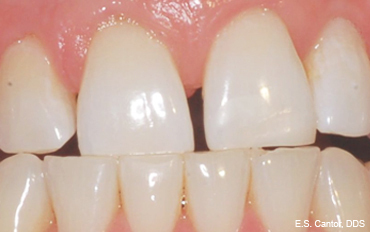 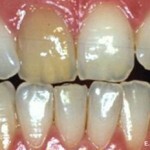 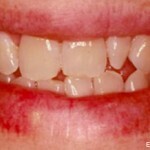 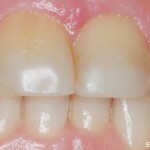 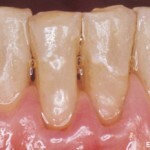 Bleaching and bonding were done to improve the appearance of his teeth.